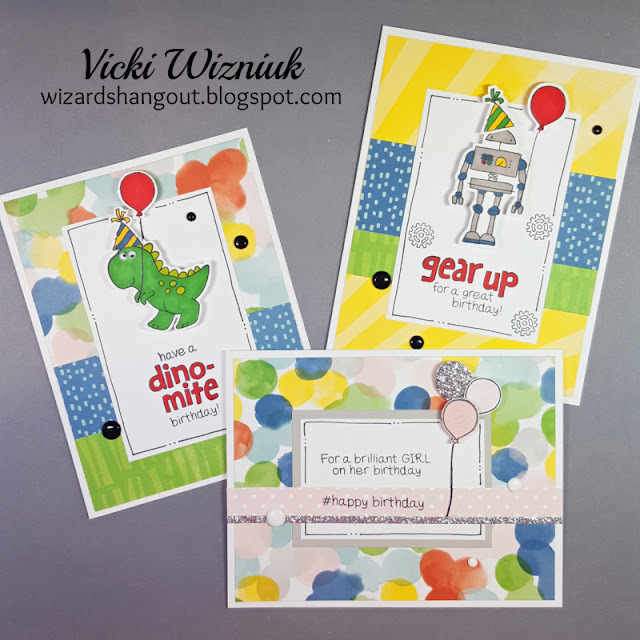 Have you checked out the Hostess Rewards stamp sets that are currently available? The Dino-mite Birthday set is my favourite. 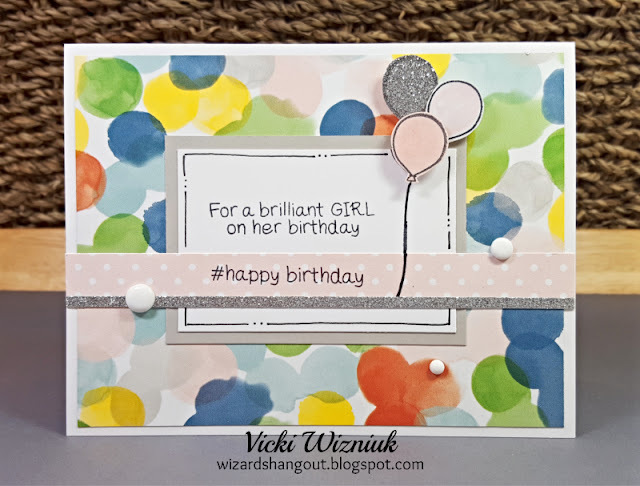 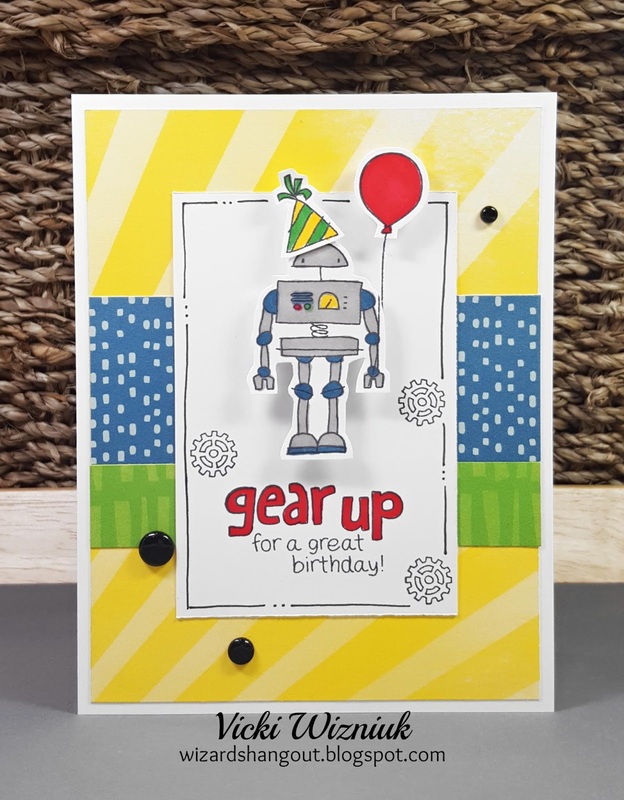 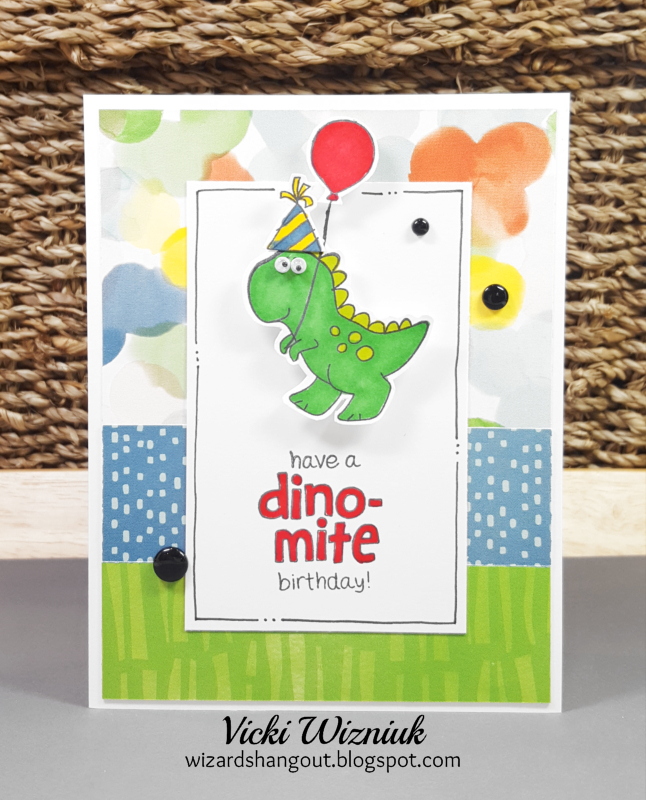 I paired it with the colourful papers from the Central Park paper packet to make these fun cards.